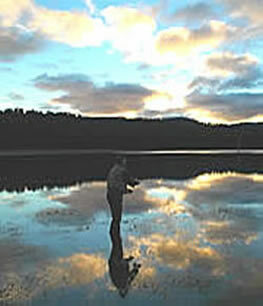 An experienced, accredited London Lakes guide must accompany all angling. Being guided on the property will ensure your safety and help you to be successful. We look forward to sharing our secluded retreat with you. Why not download contact details for London Lakes? We are delighted to answer any questions about London Lakes and happy to tailor a package to suit your needs. Please feel free to call or email us at the addresses below. 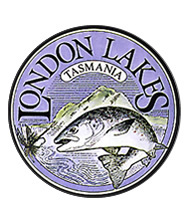 The London Lakes fishery welcomes lady anglers. Beginners also are welcome. We are very happy to tailor packages and prices to suit your needs. You are invited to contact us.to discuss how we might meet your requirements.